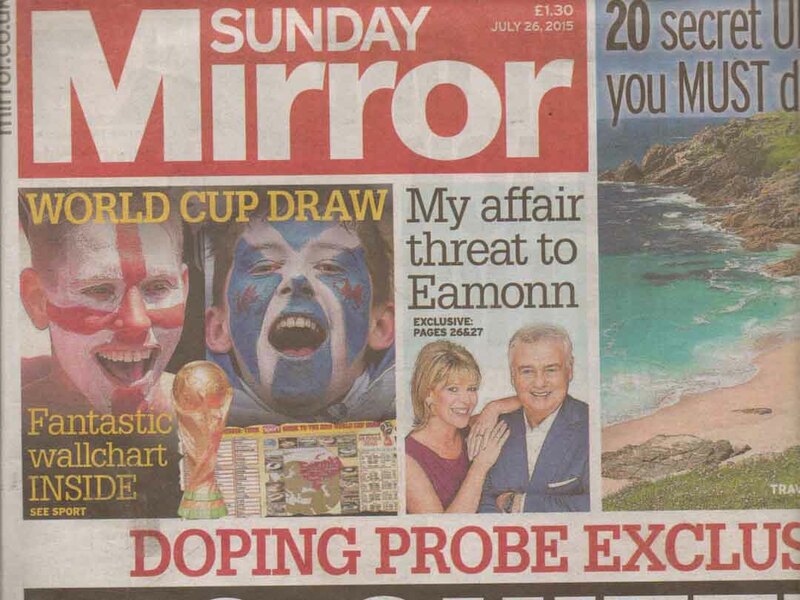 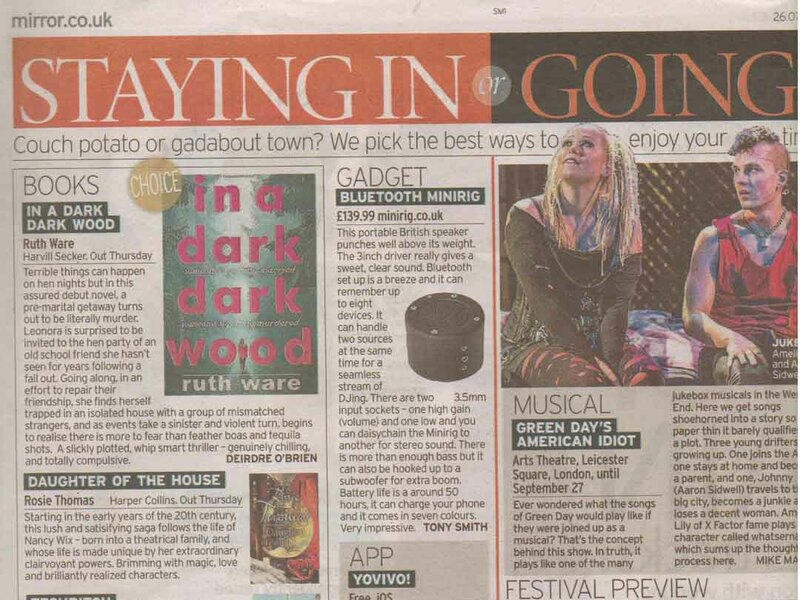 The new Minirig Bluetooth has been featured in the Sunday Mirror, one of the biggest UK tabloids, reaching over 2 million readers. 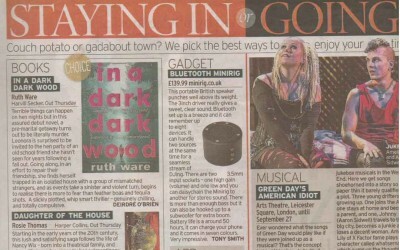 In a glowing review, the Sunday Mirror concluded that the Minirig ‘punches well above its weight’ and was ‘very impressive’. 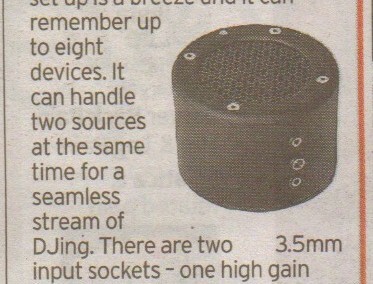 Minirigs continues to firmly establish itself as one of the best portable bluetooth speakers available anywhere.